It’s almost hard to believe that Wynyard Hall have never hosted a 10k event before, considering its expansive grounds and that its surrounding area seems like the perfect environment for a long-distance jog. But it’s true: they’ve never hosted one of the popular events. Until now. In partnership with Muddy Roads, an organisation dedicated to promoting health and exercise the community, they’re putting on their first 10k run on 24th September. 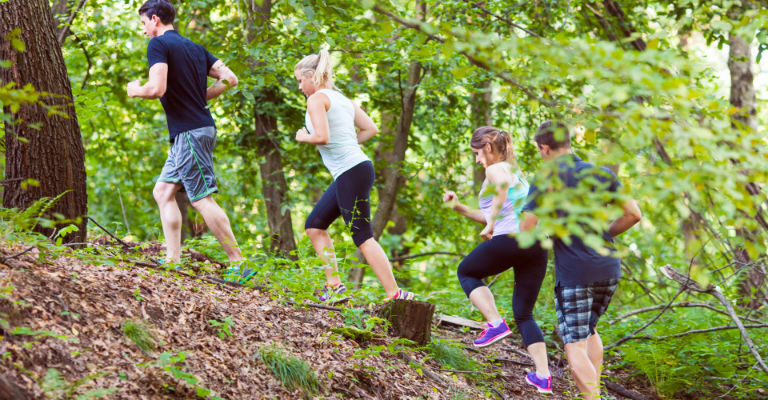 It’s an exciting new trail that will see participants running though the stunning grounds of the Hall, within beautiful forestry and alongside the lake, with plenty of different types of toes to keep even experienced runners firmly on their toes. As if that wasn’t enough though, each entrant who finishes will receive a goodie bag (a nice little bonus for completing a long-distance challenge), while there’s also prizes for the man and woman who finish in first, second or third. First prize is an overnight stay within Wynyard Hall for two, second place will be able to indulge in the spa and afternoon tea, while third place can munch on the delights of the kitchen with afternoon tea for two. Get your running shoes on and start limbering up – this is one race you don’t want to be late to the start line for! To register for the event, head to the Muddy Roads website. For more information on events at Wynyard Hall, head to their site.